We did it again! 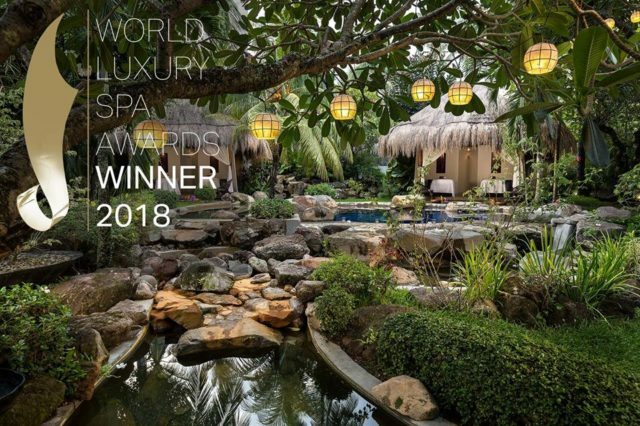 For the second year in a row, the Sanctuary Spa at Atmosphere Resorts won Best Luxury Garden Spa Worldwide at the World Luxury Spa awards in Northern Ireland on July 14. And if that wasn’t enough – we also won Luxury Fitness Spa for the whole Asia region. We are beyond excited to now be a multiple award-winning spa. Thank you for all your votes!Next time you visit us be sure to try out our signature massages with our highly skilled masseurs, we promise there will be no regrets. Previous PostBeach Life BenefitsNext PostBreakfast. A lot bigger and so much better!